Mindfulness at the Museum is a series of drop-in guided meditation sessions facilitated by skilled holistic practitioners. 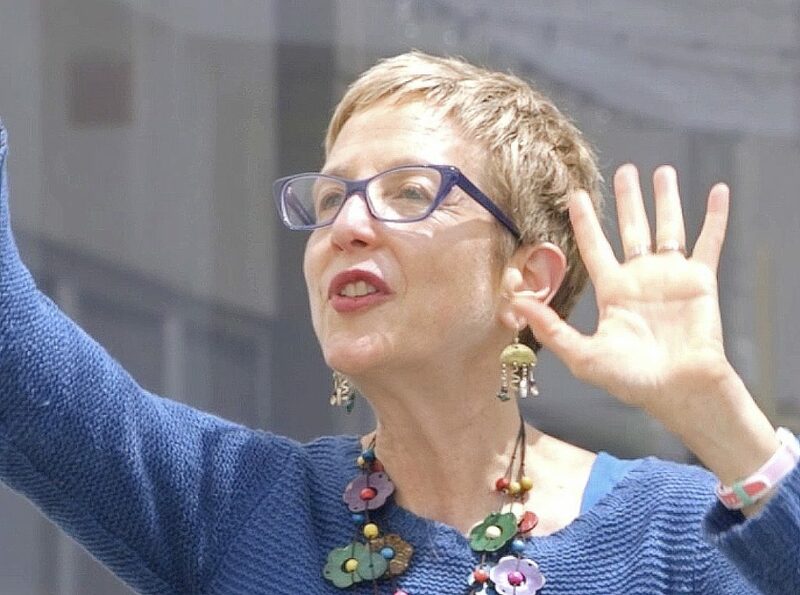 Join Sandi as she connects you with the light, colors, shapes, and textures of the museum through conscious breathing exercises. This meditation workshop introduces participants to everyday mindfulness by cultivating a kind, compassionate atmosphere as participants focus on the present moment. The session begins with seated, guided meditation that invites participants to slow down, follow their breath, and become aware of all of their senses. The interaction concludes with a meditative walk through the gallery, opening participants to the sensory stimuli that exists within the space. Sandi is a Philadelphia-based health educator, who has developed expertise in holistic approaches to stress reduction. For many years, she worked as a women’s health care advocate and educator, as well as an AIDS activist. Since 2007, she has facilitated workshops on stress reduction, mindfulness, and self-care for University of Pennsylvania students and staff. These workshops encourage participants to consciously experience the present moment with kindness and compassion for themselves and others. Sandi began practicing meditation in 1987, and has studied many mind/body practices, including mindfulness, yoga, qi gong, and reiki.